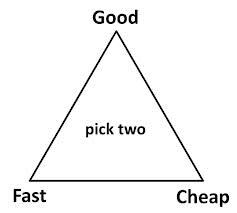 In the last post I extolled the virtues of Windows 8 and recommended that you buy before the current offer expires at the end of January 2013. There is one more bargain on offer that also expires tomorrow, but before rushing – be aware there is a problem with Pentium 4 class PCs and before. Updates on these and other items are are below. 1. 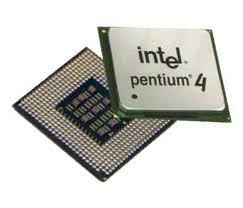 Pentium 4 problem. It turns out that Windows 8 requires an obscure function in Intel chips called No-eXecute (NX). This is a processor feature that allows the CPU to help guard the system from attacks by malicious software. Details of it are provided here. The NX function and the stuff that supports it was required from XP SP2 onwards – and was introduced in mid 2004. All Intel chips from then on have had the function, but not all PCs from this time have it enabled. So if you have an old PC with a Pentium 4 chip, you may have a problem installing W8. The first thing to do to check is to run the upgrade assistant – this will tell you if the function is there. If it fails on the assistant, try enabling the function in BIOS as it may have been switched off in older systems. There is also a potential workaround by installing from the downloaded ISO to a USB or DVD (requires someone to download this image from a Windows 7 system). Details of these potential solutions are provided here (the most helpful bit is the reply from BillF). In general, if you have an old Pentium 4 machine and are not an expert, run the install assistant first, and only proceed if if gives the OK. If your system is older than the Pentium 4, sorry, you’re out of luck. 2. Media Centre offer. 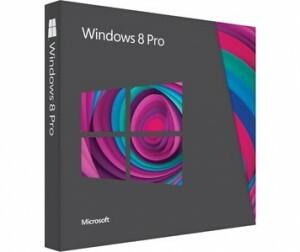 Unlike the home versions of Windows 7, Windows 8 pro does not come with the Media Center software. 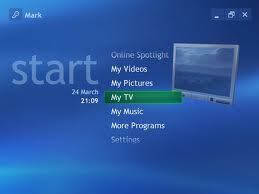 This component provides DVD playback, but more usefully streaming and TV recording capability. 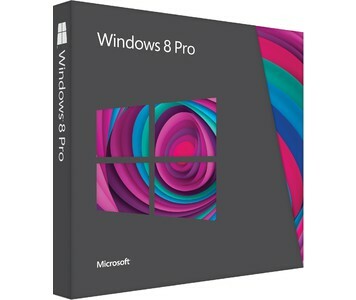 It will only cost $9.99, but for this month only (January 2013), you can get a copy free if you have a copy of Windows 8. It is limited to one per email account and the process needs to be run from a W8 machine, and from your country specific location which is here for the UK and here for the US. It seems you need to activate it before the end of the month also, so apply soon, since it takes a while for the product code to arrive. 3. Performance. I have been really pleased with the performance improvements that W8 brings. In the past, MS operating systems just got bigger and slower with every succeeding release, but because of the need to fit the code into a tablet system, and to run on power-saving chips, MS have made a great effort to slim down and speed up the Windows 8 code and it shows. I have a Revo 3610 Intel Atom powered media server running 24/7, and this low-power Windows 7 (64) system has become frustrating to use as the CPU and disk utilisation often goes up to 100%. However upgrading to Windows 8 has transformed it – the response is excellent and the old max-out problems are gone. An additional benefit is that the footprint taken by the OS is reduced considerably (by 30%). 4. Usage. Fast and pretty though W8 may be, it’s still different when you first start it up. There are zillions of articles out there with tips on how to tweak W8, but you only need to know a few key things to get it working just like Windows 7. In an upcoming post, I’ll outline what these simple fixes are.